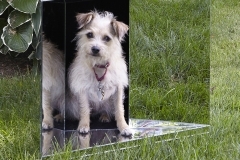 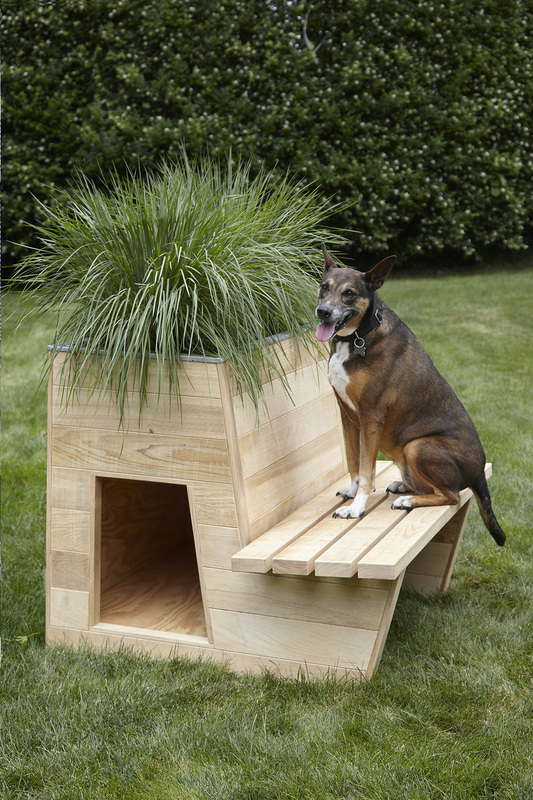 arf I T E C T U R E [arf-i-tek-cher] noun: The creative collaboration between a group of talented architects and builders who design and construct a series of dog houses and cat condos auctioned at the 2018 Bow Wow Meow Ball to raise funds for the rescue, care and rehoming of animals at ARF. 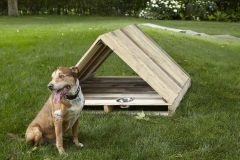 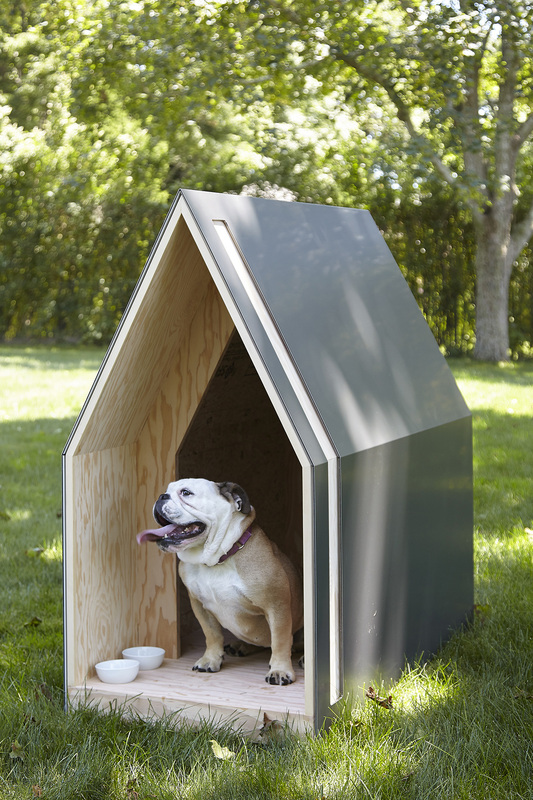 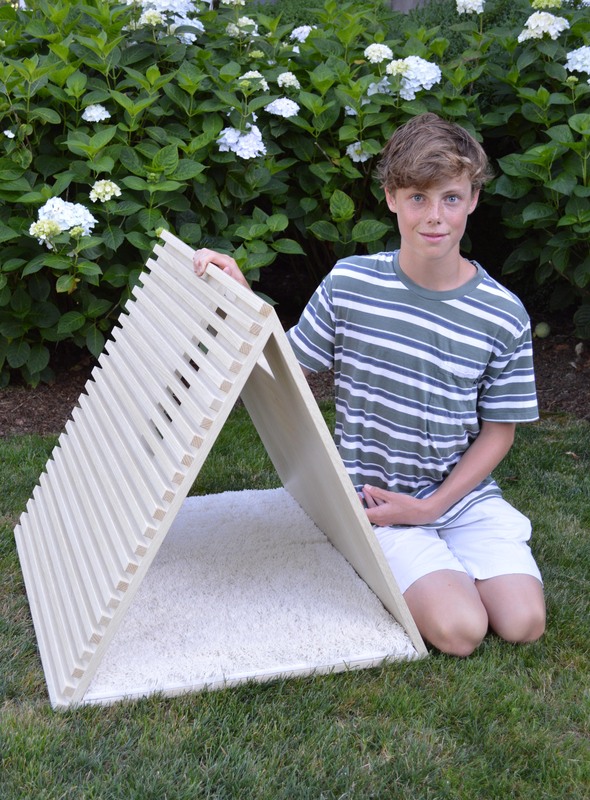 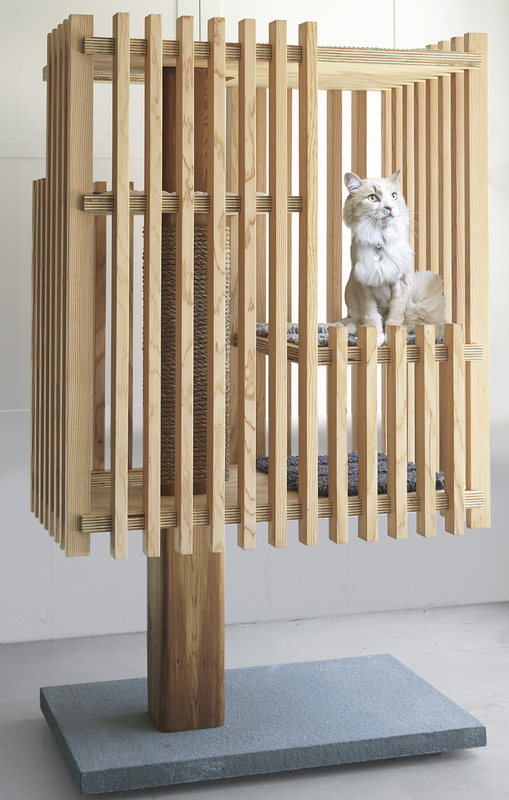 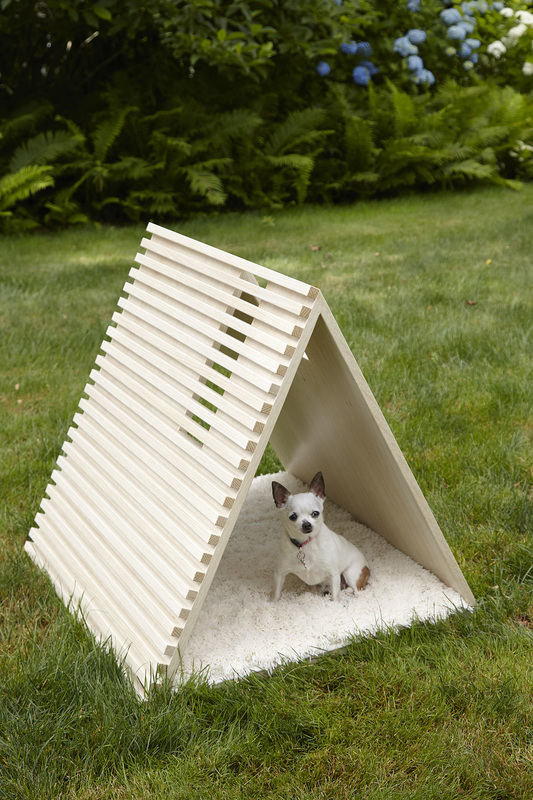 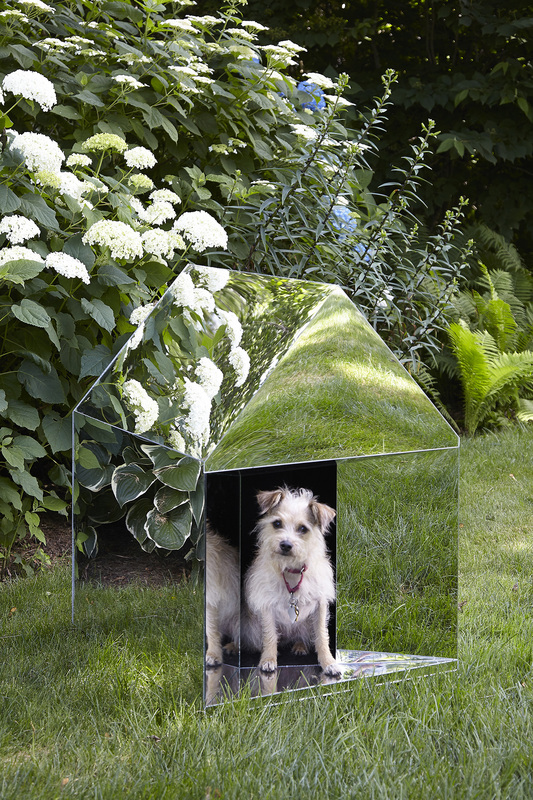 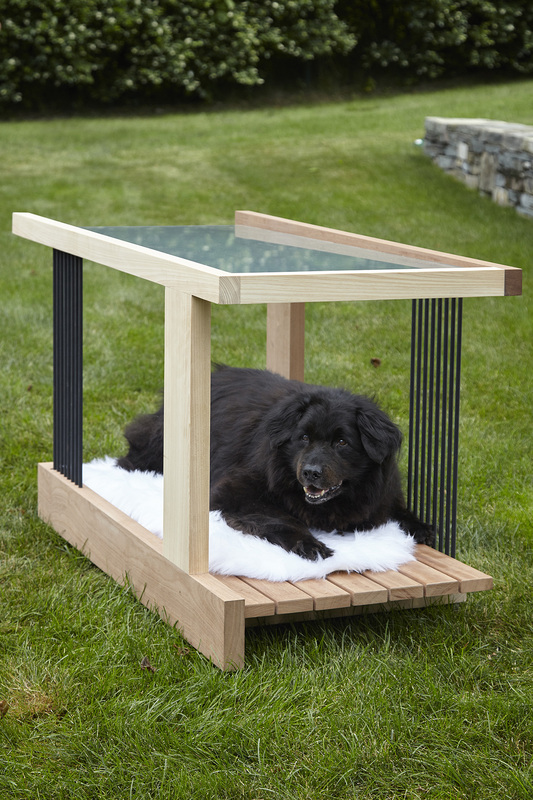 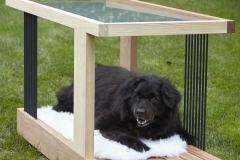 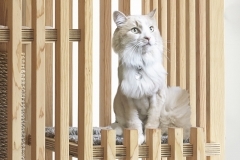 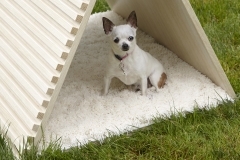 arf I T E C T U R E was conceived by local 14-year-old Luke Louchheim, combining his love of architecture with his desire to help the cats and dogs at the Animal Rescue Fund of the Hamptons (ARF). 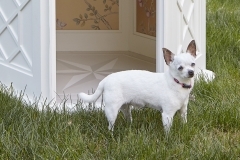 Luke’s family has adopted two ARFans, Buttercup and Sam. 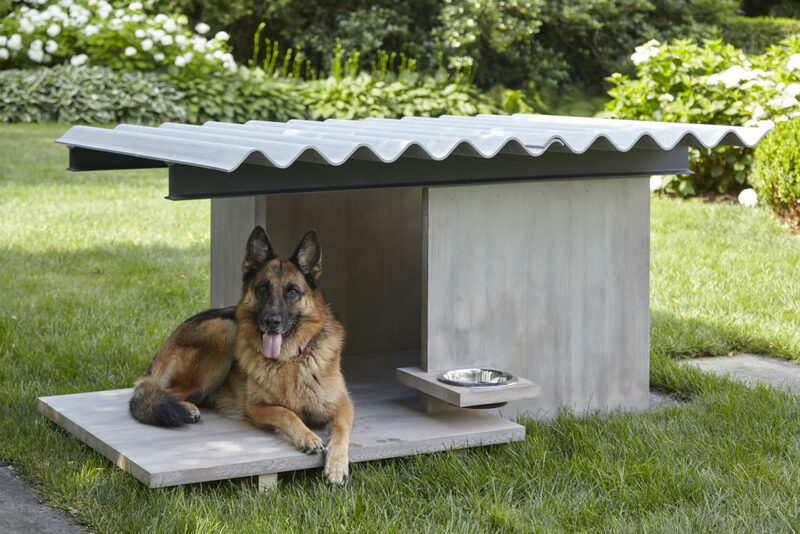 Blaze Makoid Architecture + Wright & Co.
Amagansett Building Materials and Florence Building Materials for underwriting all building supplies and Tria Giovan for photographing the structures. 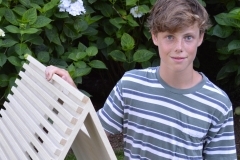 Additional support provided by Speonk Lumber, Riverhead Building Supply and Water Mill Building Supply.